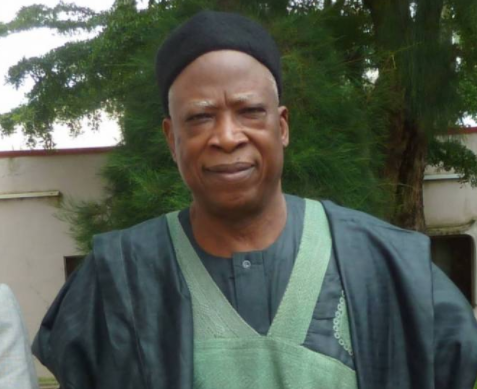 Northern Senators Forum sack Abdulahi Adamu as their chairman, replace him with Wamakko Aliyu – Royal Times of Nigeria. The Northern Senators Forum today sacked Senator Abdullahi Adamu as its chairman and he was replaced with Senator Aliyu Wamakko. Deputy President of the Senate, Ike Ekweremadu, made the announcement of the leadership change at the close of plenary minutes ago. Adamu had last week led nine other senators to criticise the amendment to the Electoral Act seeking to ‎reorder the sequence of polls during general elections.